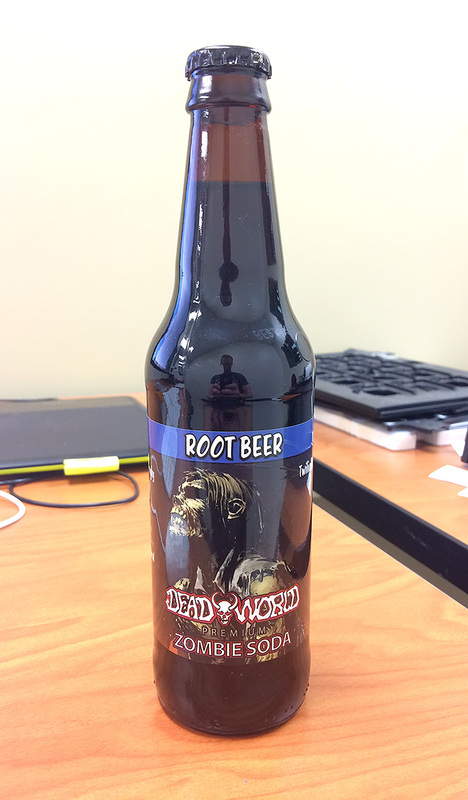 Review: Ever since this tasting of "Dead World" sodas at Blue Sun Soda, I've been relatively impressed with this "novelty" brand. I was hoping this wouldn't let me down. And it was pretty good! It was quite smooth and relatively creamy. It maybe had a slightly "off" aftertaste which knocked this down a point, but it wasn't horrible. I need to keep trying Dead World Sodas!